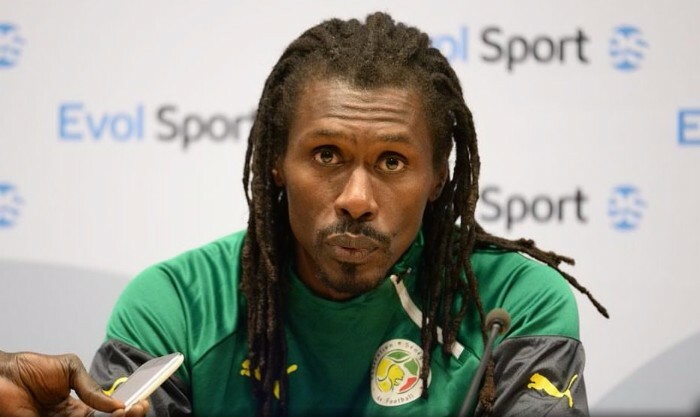 Senagal FA extended Alliou Cisse’s contract by one year but The Teranga Lions manager has been given a target of reaching the AFCON 2019 final to earn another extension. The Football Association of Senegal felt that by reaching the FIFA World Cup 2018 in Russia the coach had dine enough esoecially considerung that they on failed to reach the last 16 by a stringent Fair Play tie breaker. “In the assessment of his contract, we feel he achieved his initial goa; of qualifying the team for the World Cup,” the organization’s boss Augustin Senghor told the BBC. “After which the whole world recognizes that he was able to bring the Senegalese team up to an appreciable level. “We don’t not see why he should not continue, so we have assigned him a mission to reach the 2019 Nations Cup final. “Through his remarks, it was clear Cisse is aiming for this goal himself, and Senegal wants the trophy,” Senghor added.